Why Master Lee’s World Champion Tae Kwon Do? We know the impact a good teacher can have on a student. Our instructors are patient and enthusiastic, and teach with a perfect blend of discipline and fun. Every student receives personal attention – our instructors are dedicated to helping all of our students achieve their best. Tae Kwon Do’s many aspects attract students who are interested in different things. We honor individual interest by offering different programs that can fulfill everyone’s goals. 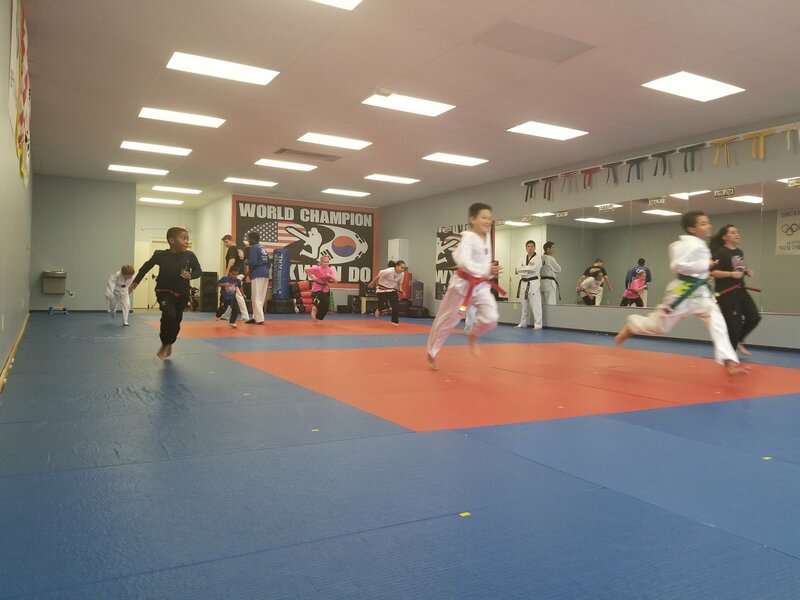 From competitive sparring to weapons classes to demonstration team, our students can choose however they want to enrich their Tae Kwon Do journey. We always recommend that you personally visit the schools you are considering. While online presence and phone conversations enable great insight into each school, meeting the instructors and seeing the facilities with your own eyes directly helps you understand what kind of experience you and your family can expect to receive in the future. Visit our location today! Walk-ins are welcome for more information or to get your trial lesson!